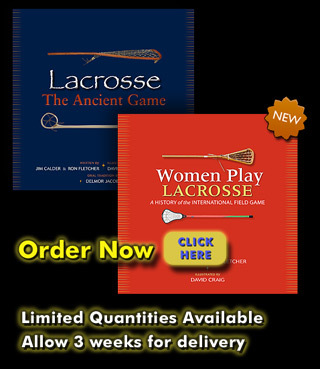 Lacrosse: the Ancient Game, (L-TAG), is committed to all things Lacrosse. 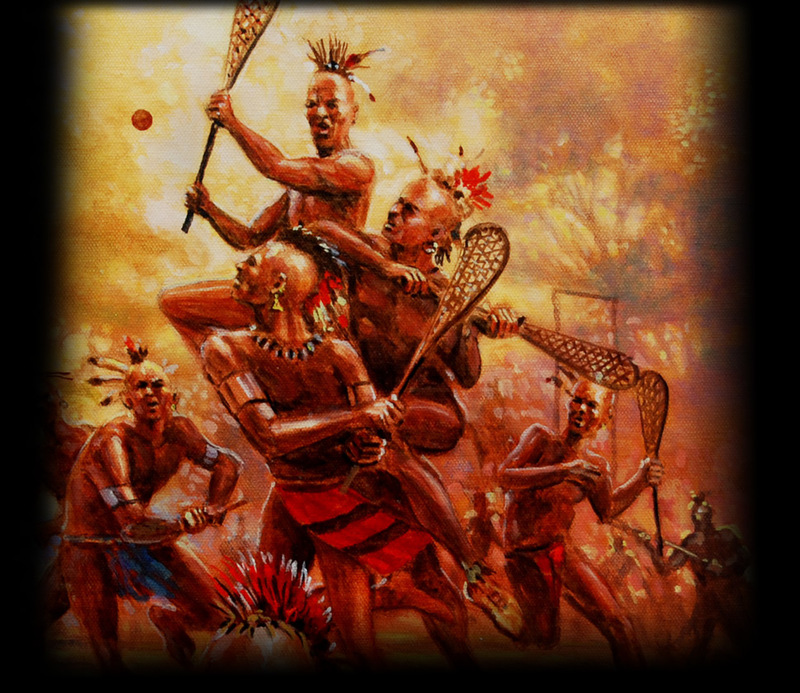 In addtion to being active in Lacrosse events world-wide, L-TAG provides a variety of products that dwell into the history and origin of the game. 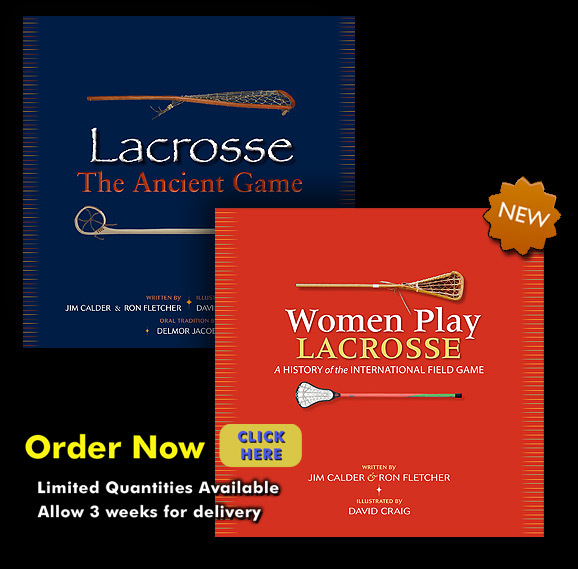 Please check out the latest addition: "Women Play Lacrosse: A History of the Internation Field Game".